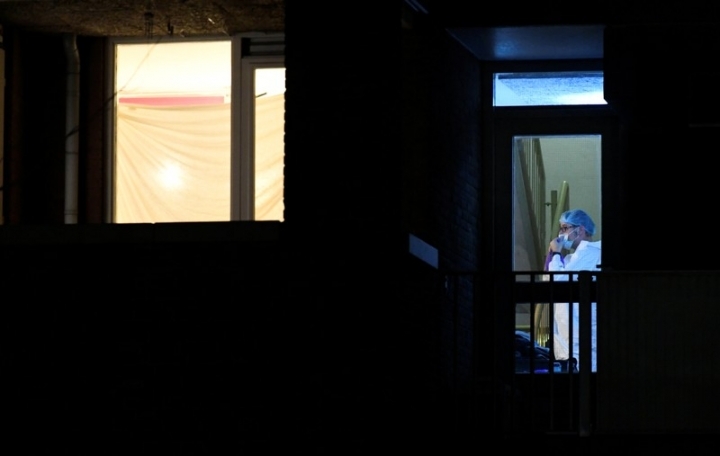 But hours after the shooting, the gunman's motive remained unclear. 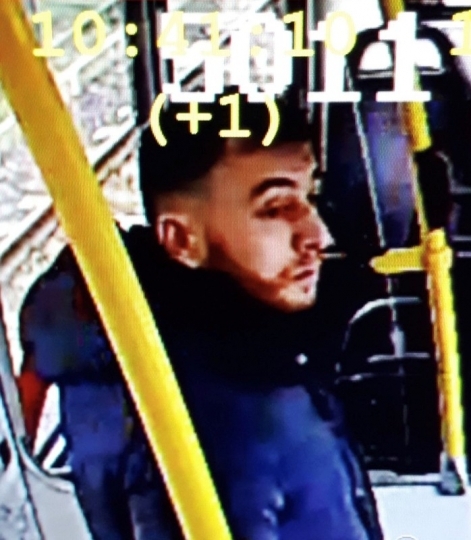 A prosecutor said it could be for "family reasons" and Turkey's state-run Anadolu news agency, quoting relatives of the gunman, said he had fired at a relative on the tram and had then shot at others who tried to help her. 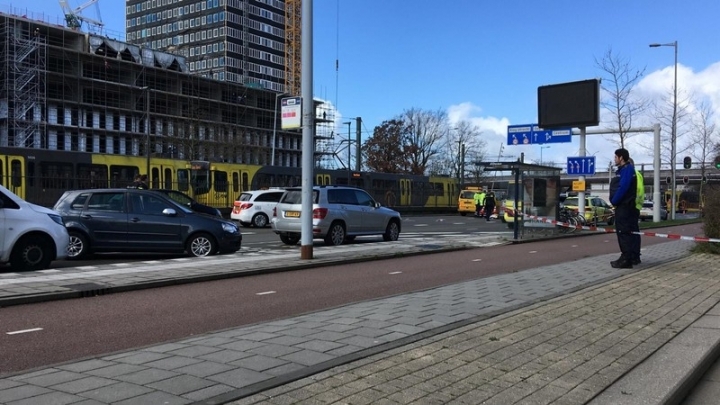 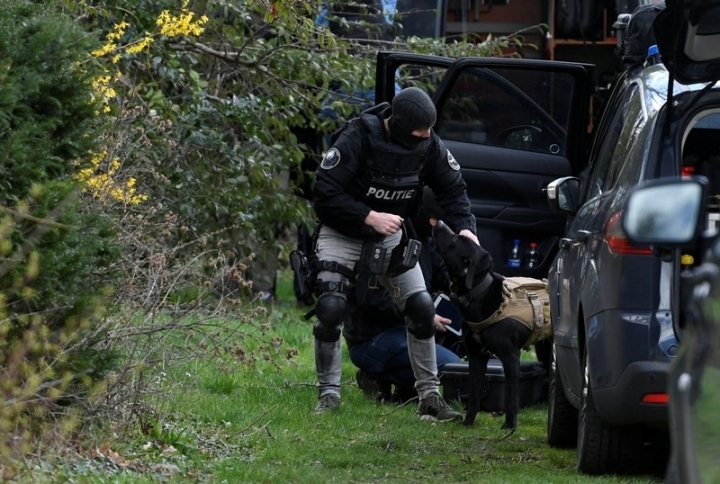 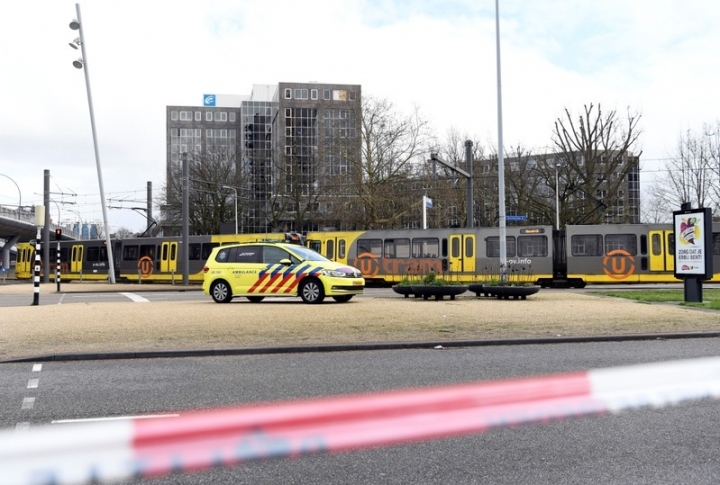 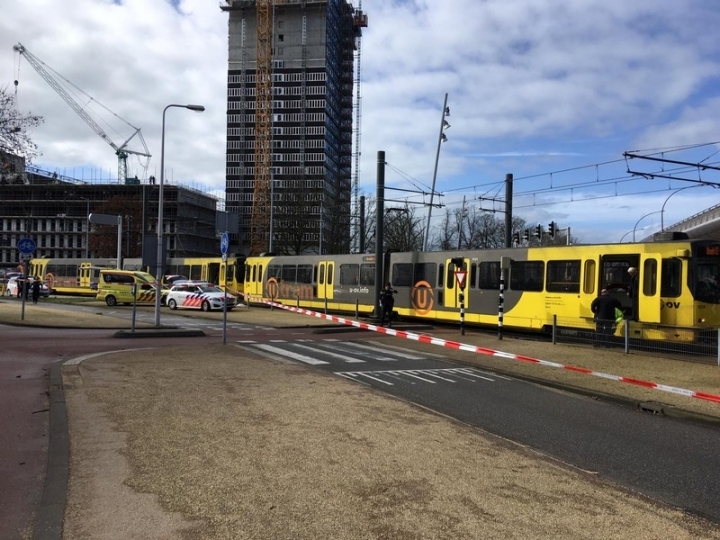 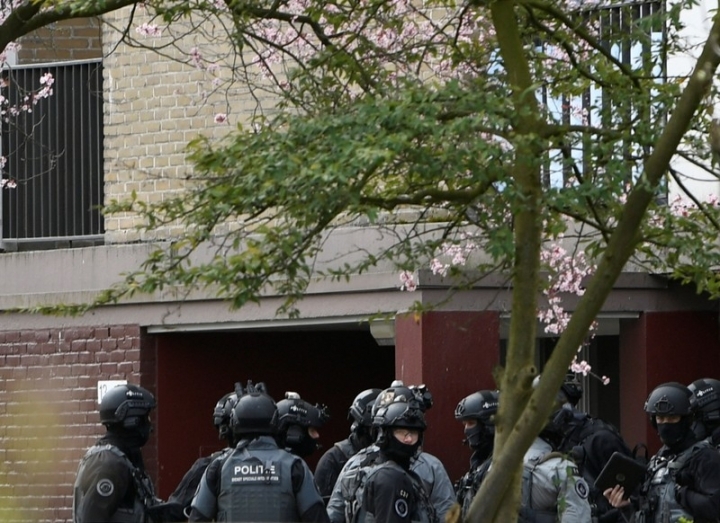 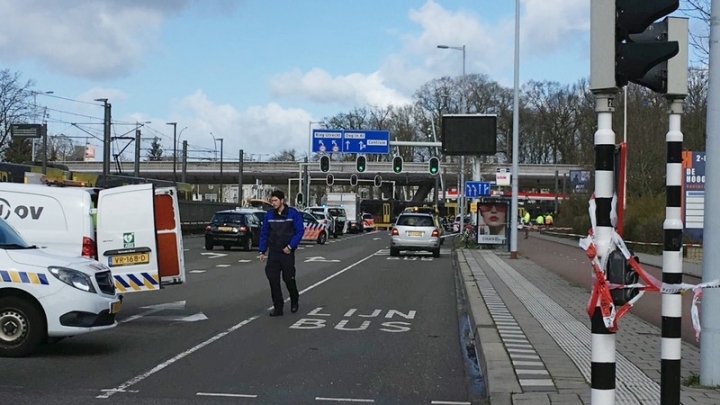 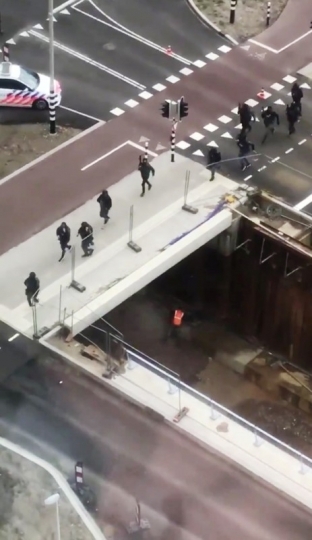 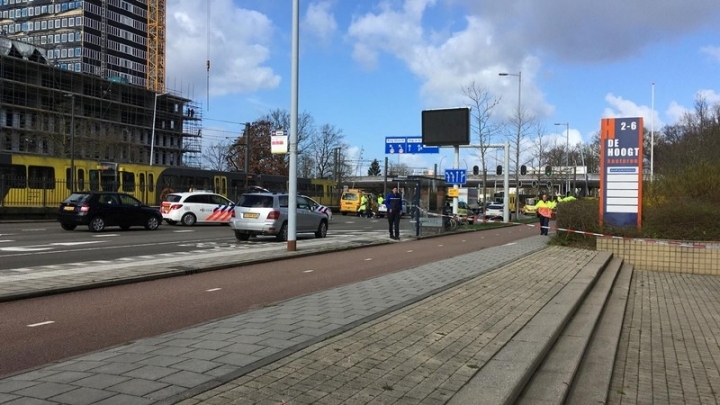 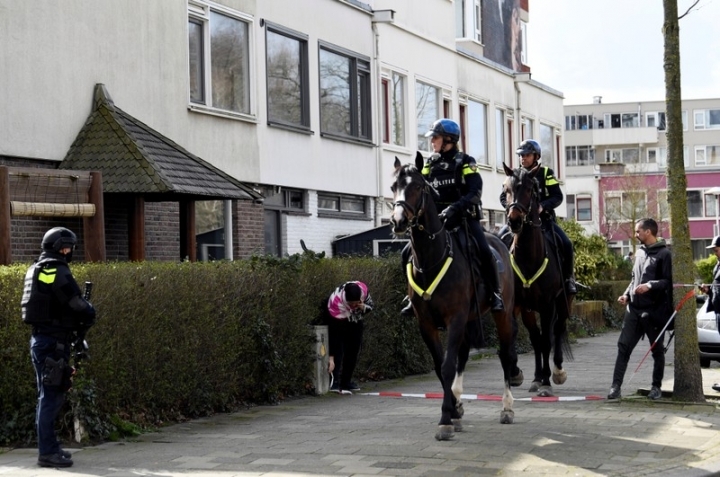 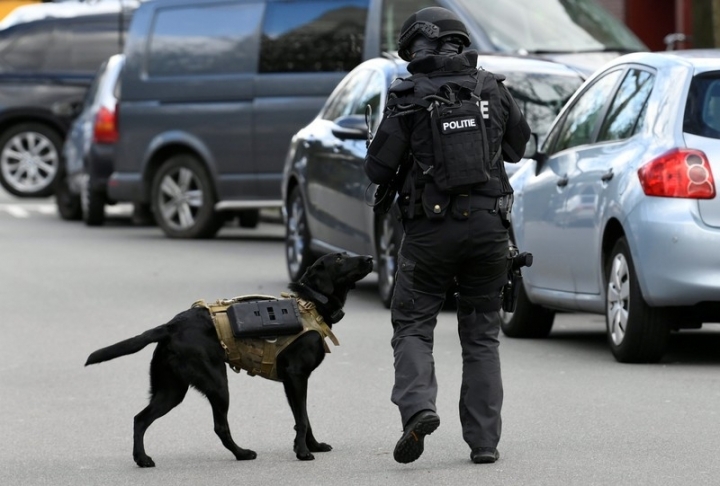 "Our country has today been shocked by an attack in Utrecht... A terrorist motive cannot be excluded," Rutte said. 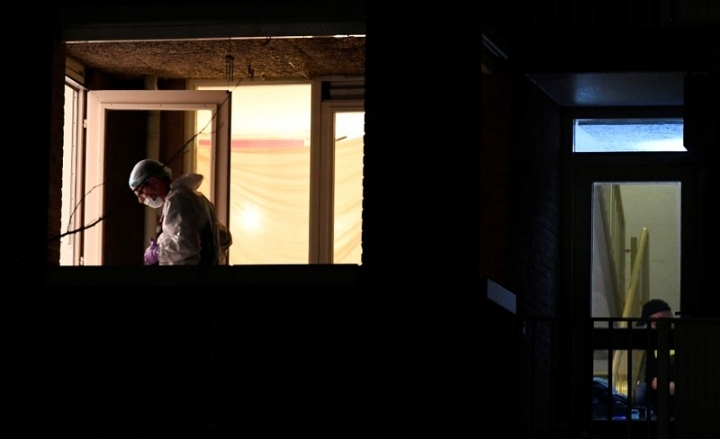 "The first reports have led to disbelief and disgust. 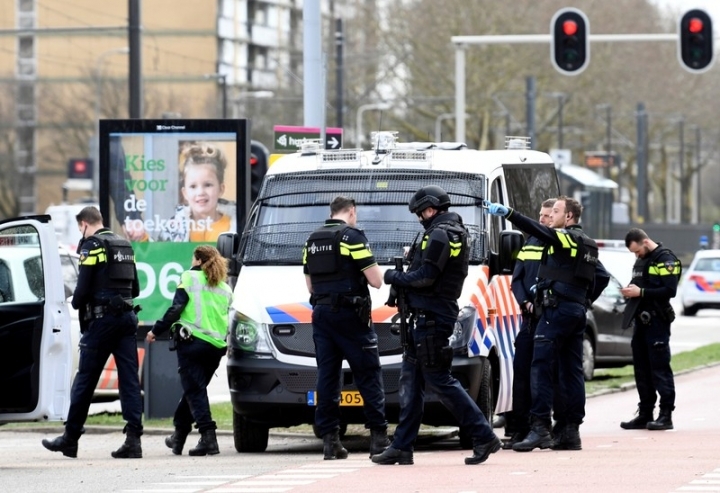 Innocent people have been struck by violence." 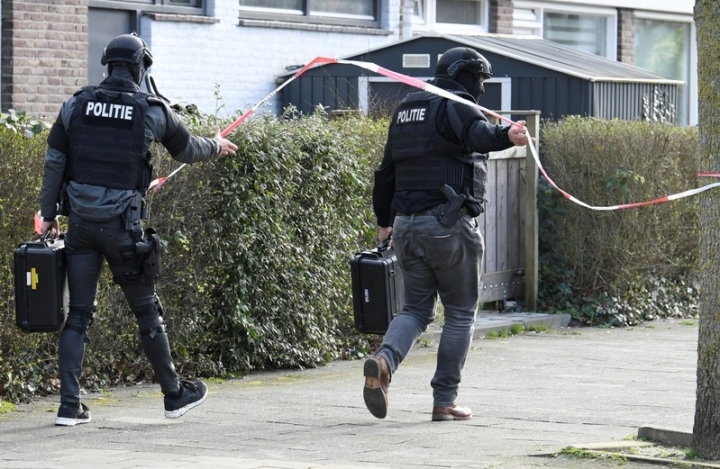 "It's frightening that something like this can happen so close to home," said Omar Rahhou, who said his parents lived on a street cordoned off by police. 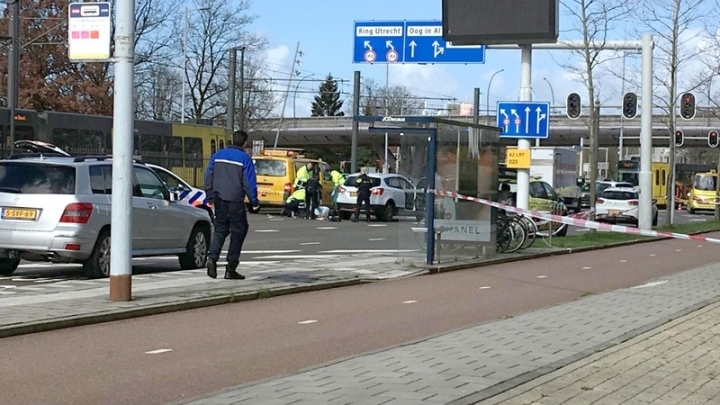 "These things normally happen far away but this brings it very close, awful." 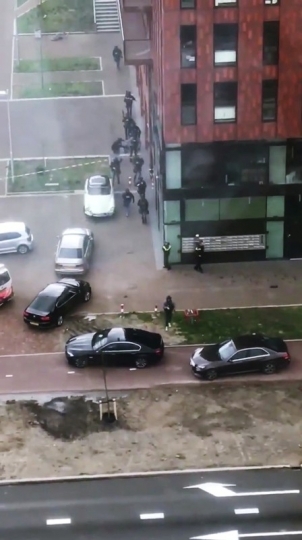 "The first thing I thought was, this is some kind of revenge or something, or somebody who's really mad and grabbed a pistol," he said. 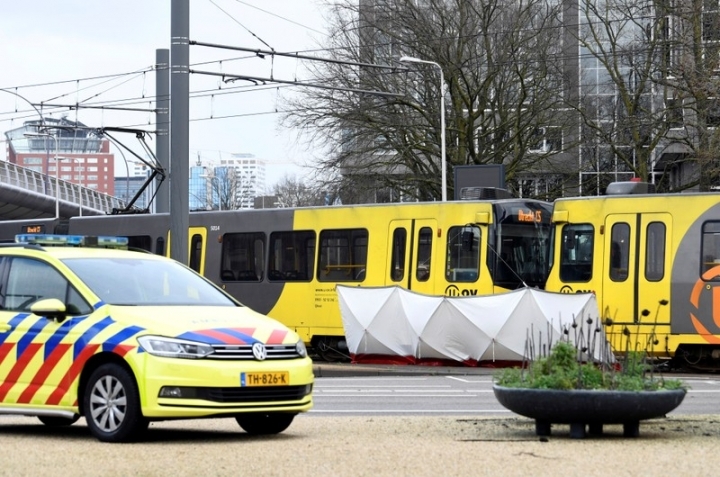 Utrecht, the Netherlands' fourth largest city with a population of around 340,000, is known for its picturesque canals and large student population. 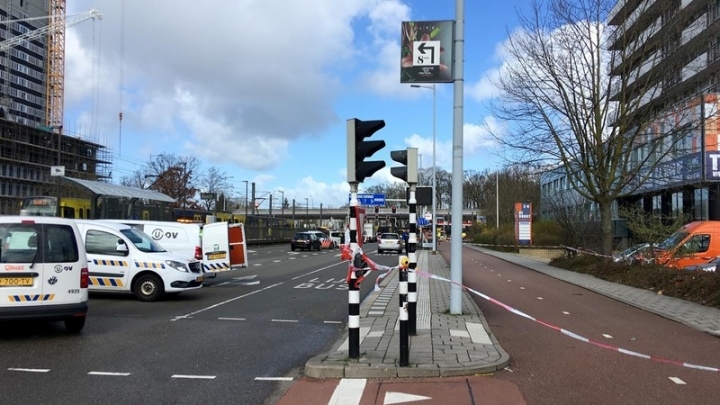 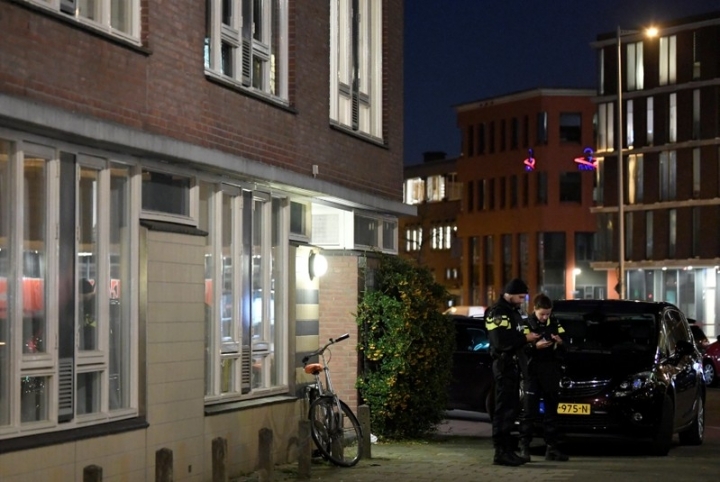 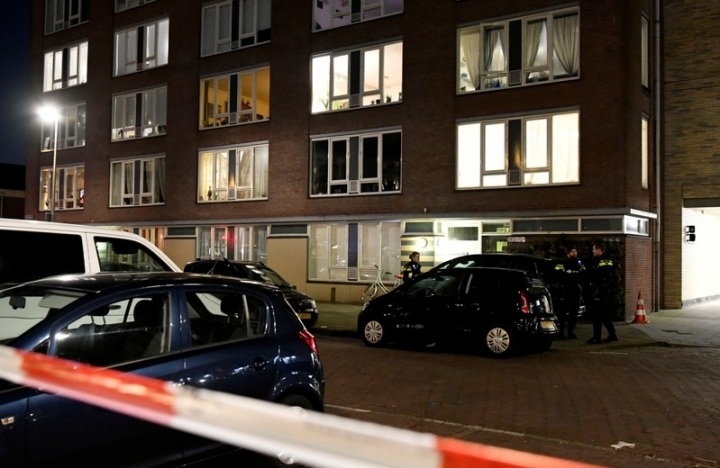 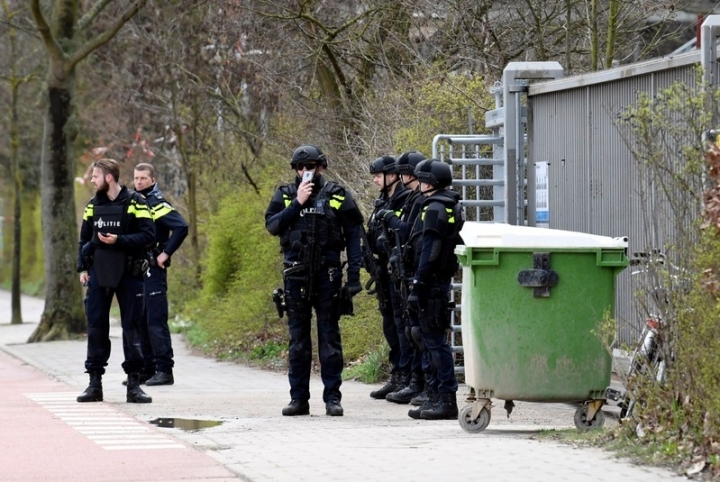 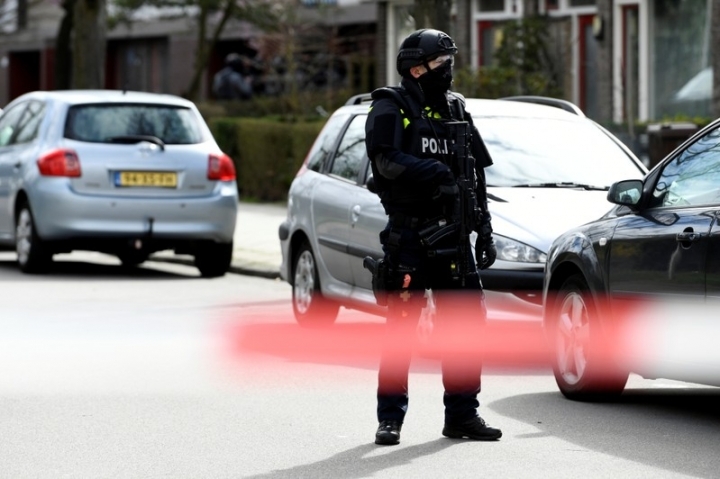 Gun killings are rare in Utrecht, as elsewhere in the Netherlands.